Etsy SEO. 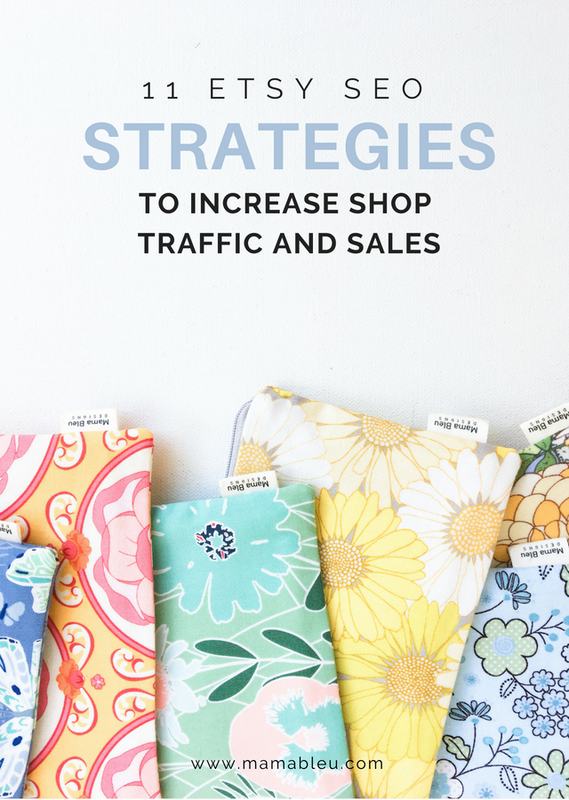 Whether you want to become an Etsy best seller or just reach a sales goal each month, learning and using SEO strategies is the ticket to helping you increase traffic to your Etsy shop and generate more sales. Search Engine Optimization is the power tool of the internet that helps people find your products. 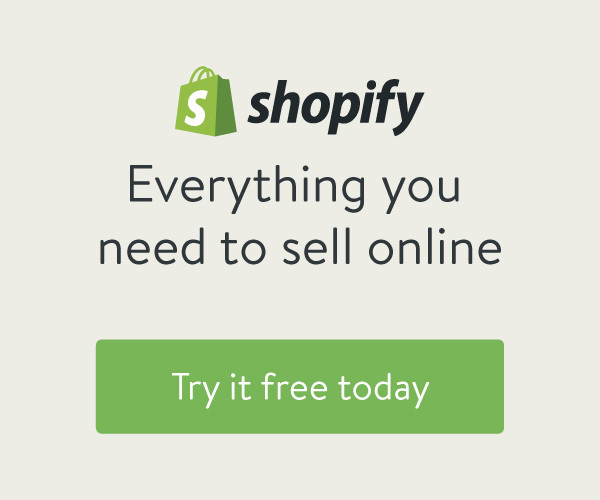 When you optimize your shop listings you are helping Etsy find your products and show them to the right customers who are ready to buy. I know that SEO can be a bit overwhelming to wrap your head around but the basics of it are pretty simple and there are strategic action steps that you can take to optimize your Etsy shop. 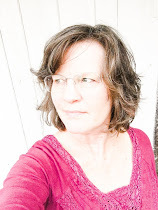 The definition of optimize is to make as perfect, effective, or functional as possible and that’s what we are going to explore today so your Etsy shop will be set up for success! I remember going back to school after my summer break and inevitably my first writing assignment was a two page essay title, "What I did for my summer vacation". How do you unfold that story in just a few paragraphs for you? The story of my summer is long so I won't bore you with all the details today but will unpack the highlight over the next couple of weeks. Let me first tell you that you'd never know that I had surgery on my finger the third Monday of July. There is no visible evidence. Not even a scare. I guess if I had to be really picky about it I'd say there is a residual stiffness in my top knuckle but it's very slight. I am so grateful to have all that behind me!! As for the rest of my summer, it was full....very full! It wasn't filled with vacation memories. It was filled with the ordinary moments that sometimes became extraordinary. Much like the day that I made ice cream with my grand kids! 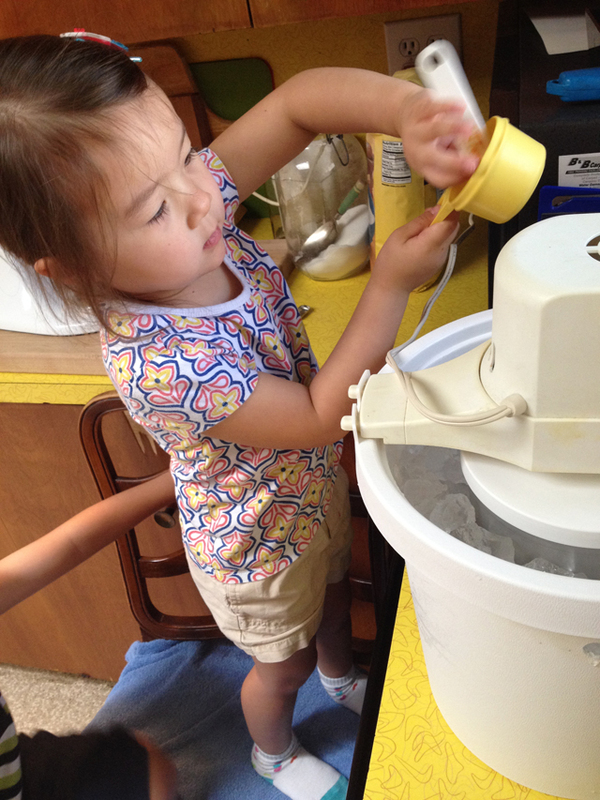 I only wish that we still had my grandma's hand crank ice cream maker but it fell apart years ago. Making ice cream with my grandma Williams was an all day event that started with a trip to the ice house and ended with a brain freeze from eating the frozen yumminess too fast!